From drizzle to showers. The wind and waterproof Whistler experience provides you with comfort and safety. This fully taped performance shell, keeps you protected while looking sharp, when heading through the unpredictable big city weather. 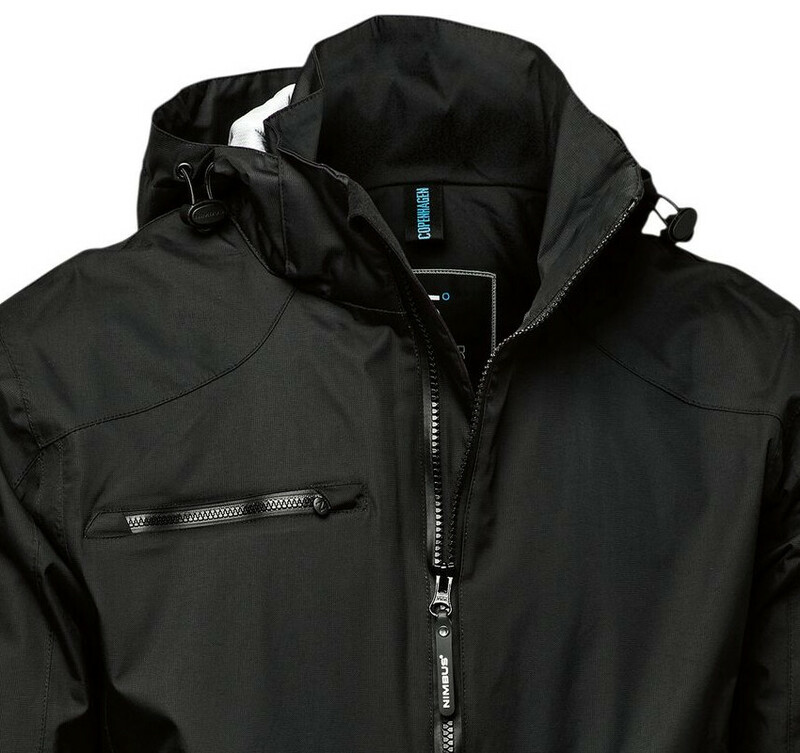 Equipped with functional details such as; a protecting yet removable hood with shapeable shade, double inner pockets, with easy accessible side pockets. And featuring underarm ventilation, adjustable cuffs, inside cuffs with thumbholes, waterproof zipper tape and many more details. 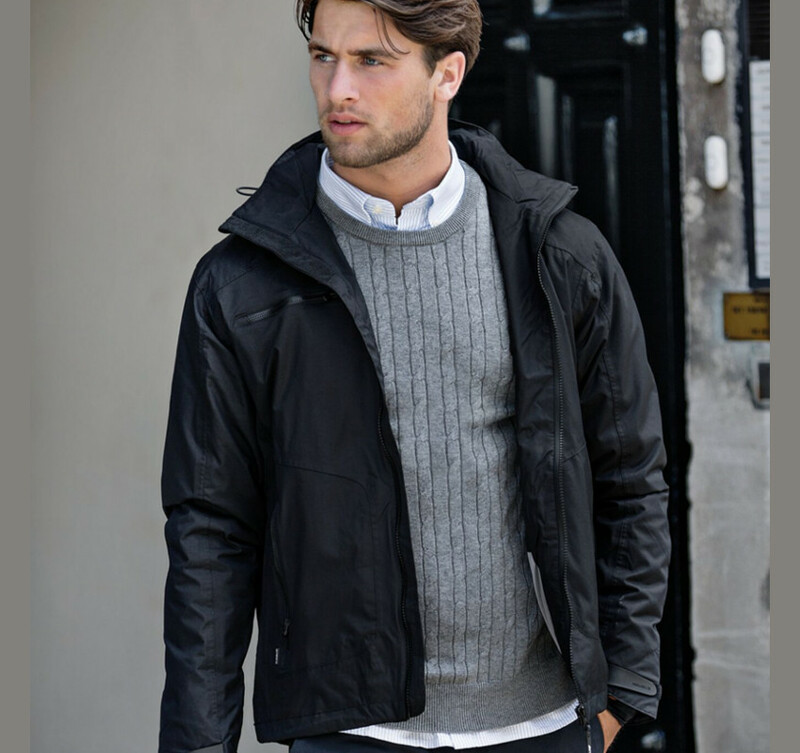 This striking piece of urban outdoor clothing will simply withstand it all.